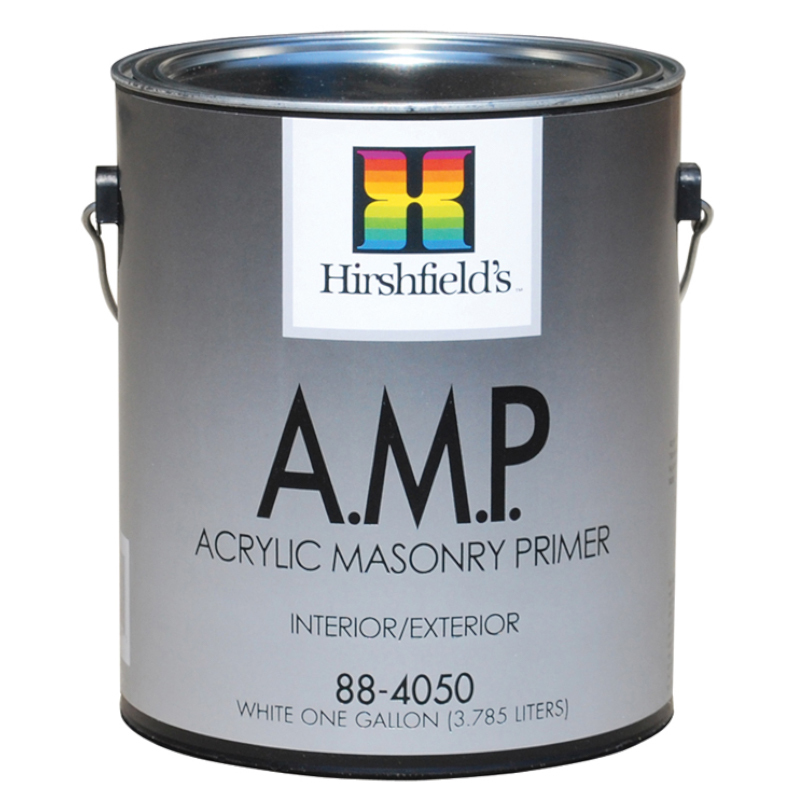 Hirshfield’s Reserve Enamel is formulated using the finest quality 100% acrylic resin available. 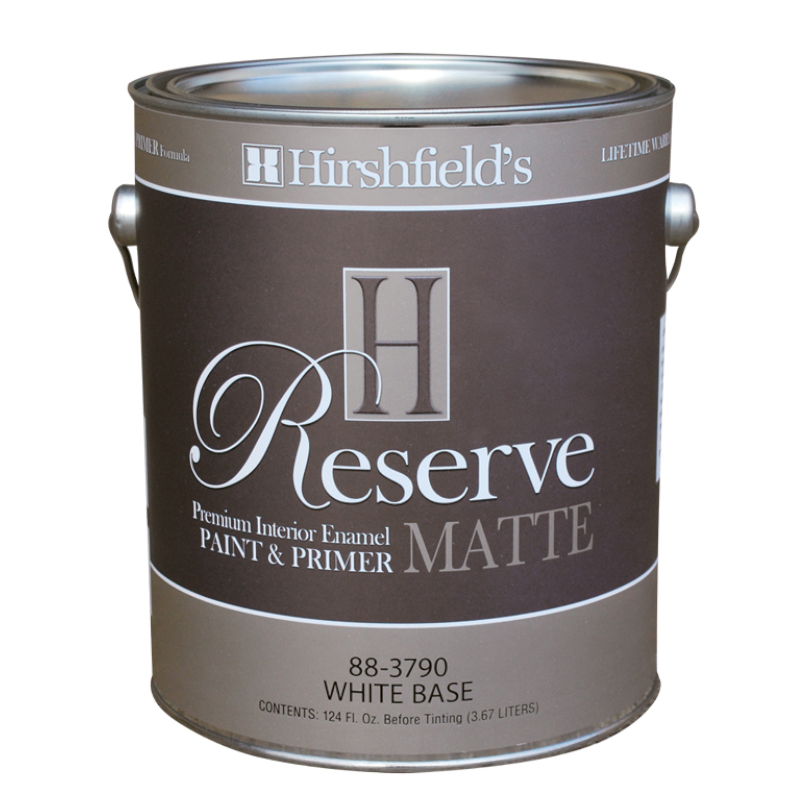 Reserve provides a smooth and durable finish with outstanding stain and mar resistance and best-in-class washability. 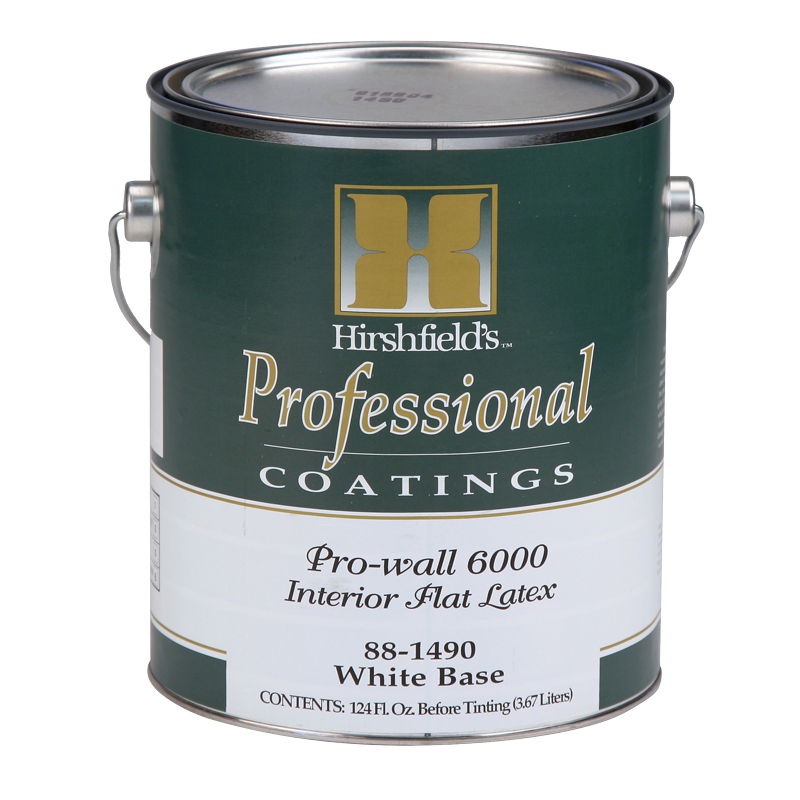 It is a low odor, low VOC product ideal for both new construction and repaint applications. 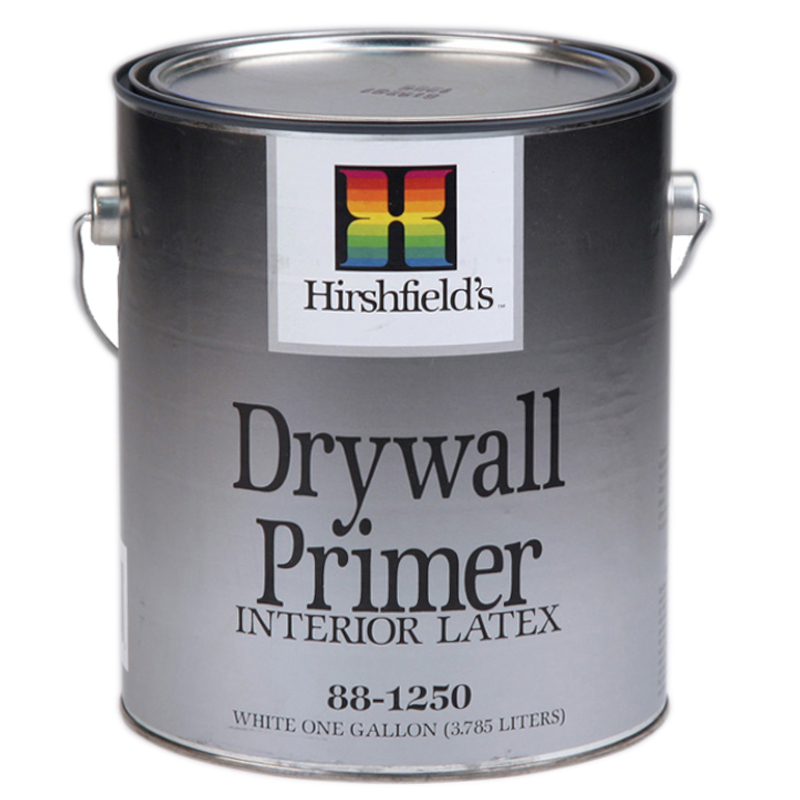 This product is designed for interior plaster, wallboard and masonry surfaces, as well as, on properly primed wood and metal surfaces. 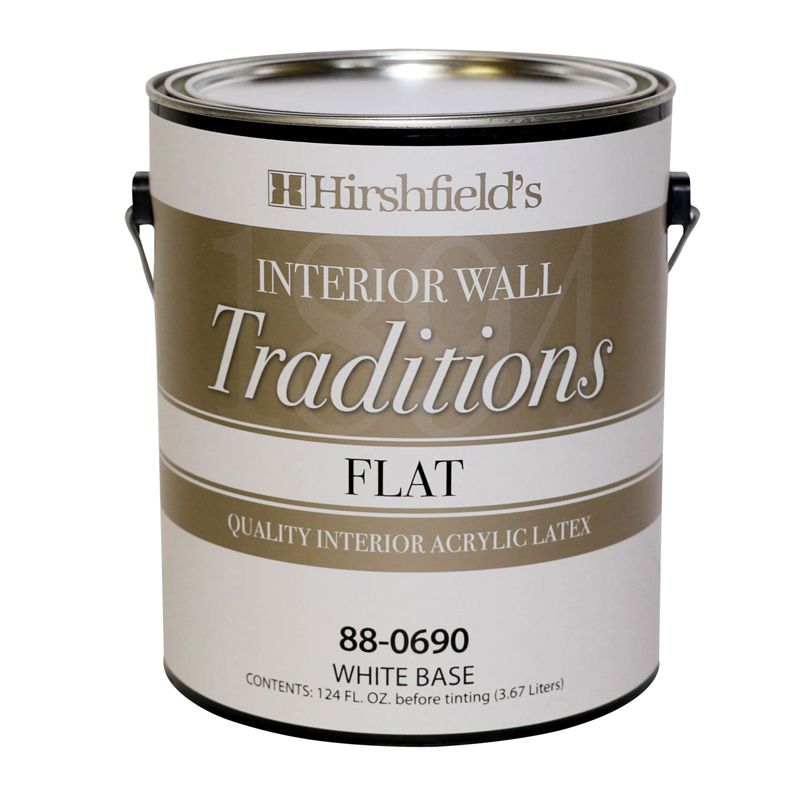 Excellent for use in high traffic areas such as hallways, kitchens and baths. A very low maintenance product. Frequently used in commercial offices, apartments, homes, hospitals, schools, etc. because of its high performance characteristics.